Why Greenhouse Training Studio Springvale? Do you want to exercise in a more intimate atmosphere in a fitness studio run by a passionate owner who has been in the fitness industry more than 28 years! Are you too busy to go to the gym? We specialise in time-efficient fitness programmes (15-30min, 2-3 times a week), tailored to individual needs, based on your lifestyle. Do you want to do uninterrupted cardio sessions without time limits? Do you want professional personal trainers that are willing to put their time into helping you achieve your desired results? We provide all this and more! 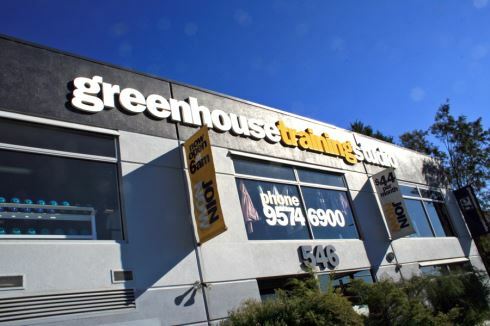 Conveniently located on Springvale Road close to many surrounding suburbs, Greenhouse Training Studios offers a unique boutique fitness experience specialising in time-efficient workouts for busy people. Our qualified and friendly staff have more than 28 years of experience. We provide a non-intimidating and friendly environment where you can train in a safe environment with friendly members. Our personal service includes personal training, massage therapy, supplement shop and guidance and small group training. Small group training is offered in the mornings and evenings for busy people. Our extensive range of free-weights equipment. Enjoy our naturally-lit cardio theatre. Our range of easy to use pin-loading equipment. We offer personal training in our boutique Springvale gym. Our time-efficient Nautilus system. Ask us how. Personal instruction with our friendly staff. Every member receives a complimentary health evaluation plus a specifically designed program tailored for your fitness goals and your fitness level. This also comes with a complimentary eating plan if required. We provide ongoing support to ALL our members! 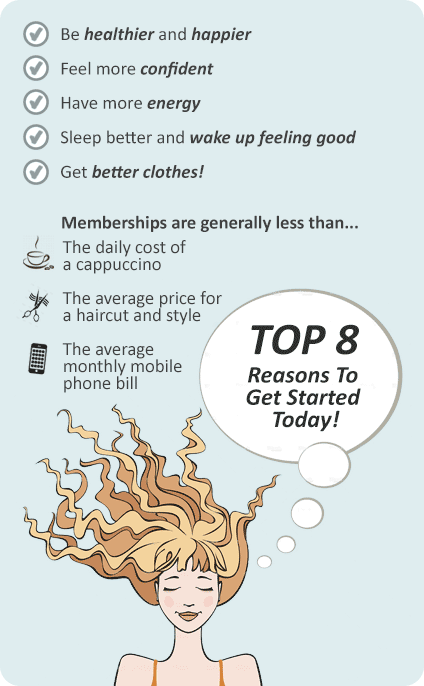 When you join, we get you started with two free personal training sessions. Plus, as an ongoing service every 15th workout after that comes with a FREE personal training session, to ensure you are on track and meeting your fitness goals. If that isn't enough, we also provide re-evaluations on a quarterly basis. All staff members are qualified for your ongoing support.